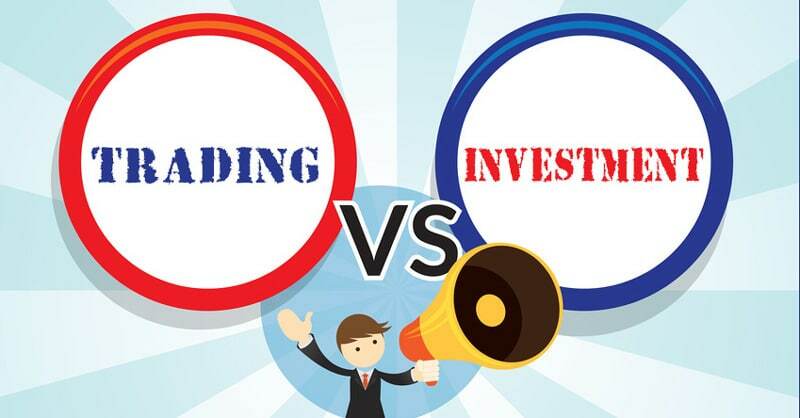 Why People Prefer Trading over Investing And Why Investing Makes More Sense? I have been in the market for a decade and has executed some of the worst trades possible and then a move to consistent profits trading and slowly moving over to investing. Trading is exciting – Trading is exciting and makes our adrenal rush whereas investment is boring and you invest and then wait and wait and wait for years to profit. Trading is profit (and loss) as and when it happens whereas investing is profits accumulate. Sense of involvement – Trading gives the feeling of being involved and gives the sense of doing in the market. It feels like achieving success or failure whereas investment does not give you the sense of being involved. Trading matches our term view – Human beings always have a short term vision and age of social media has made us even more short term. We carry an umbrella if it is raining but will not carry an umbrella for sun protection because rain will make you wet in the short run but sun rays don’t have short term impact. Traders are everywhere – How many investors you have seen on TV discussing investments in last one week, one month or in last one year. Now compare that to the number of investors you have seen on TV. The more someone is on TV, it is less likely that his predictions are true. Why Investing Makes More Sense? I have been trading successfully for some time now but there are reasons why I moved from being a successful trader to investing. You can’t trade beyond a limit – We calculate the stop loss in absolute terms and not in percentage terms. What I mean is – trading position of 1L with a stop loss of 4%, in absolute terms is a loss of ₹4k but when the position is 10L the loss is ₹40k. Though in percentage terms it is same, the amount is too big to trade. 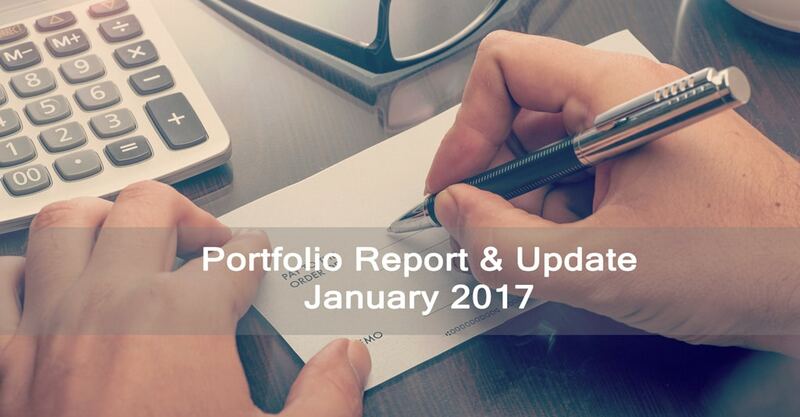 As my trading portfolio grew, my trading positions couldn’t. You can’t have more open positions – There is a limit to the number of open trade positions one can have at one point in time. My experience is an open position in more than 4 stocks is impossible to track. Trading needs me – My price action based strategy don’t need active minute to minute tracking but if you have an open positions, it will always be in the back of your mind to check what orders are pending or executed and should I change them. 10L in my trading and 2 to 3 positions was ideal but it couldn’t be scaled up further and needed lot more of my time but more importantly I wasn’t comfortable executing stop loss on many occasion and this is when I made a move from trading to investing. You are here: Home / Investing / Why People Prefer Trading over Investing And Why Investing Makes More Sense?